Telford is open for business! 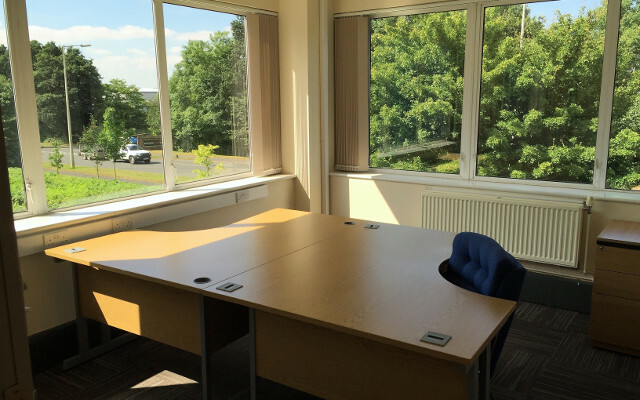 We are excited to announce that our business centre in Telford is now open for business. 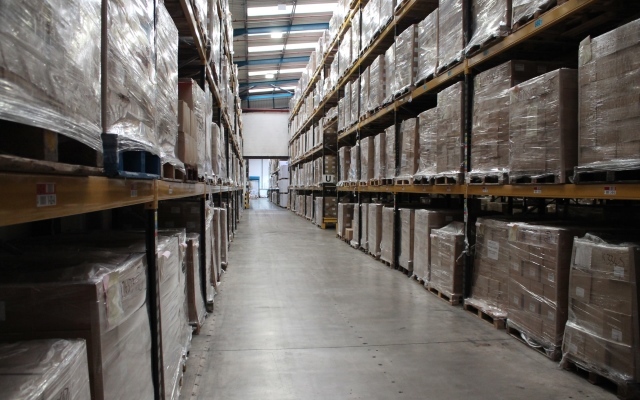 Perhaps you are just starting out with a brave new venture; Maybe your business has simply outgrown your spare bedroom; Or it could be that your existing commercial premises are now unsuitable for your needs. 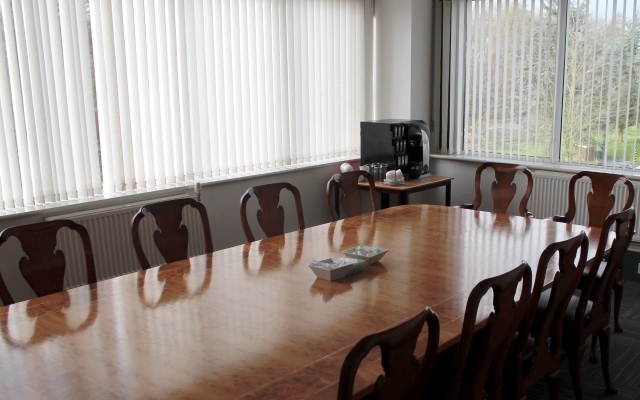 Whatever the reason, we can offer a plethora of office space and services to help you start or grow your business. We truly want your business to be a success and we will do whatever is necessary to help you become the next big thing!